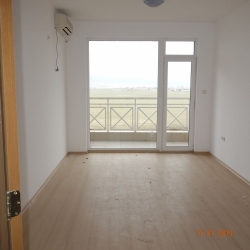 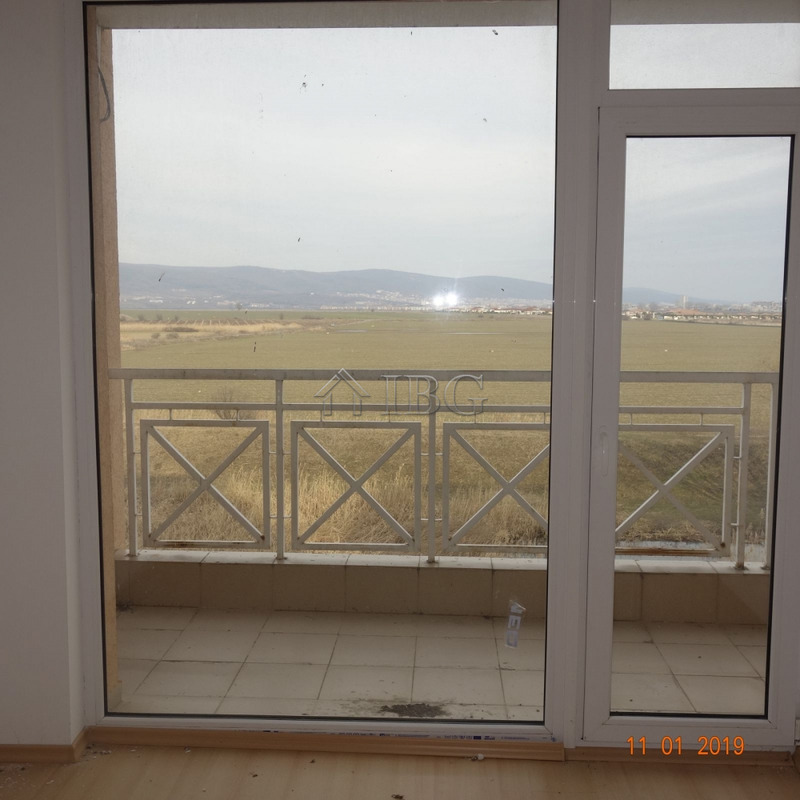 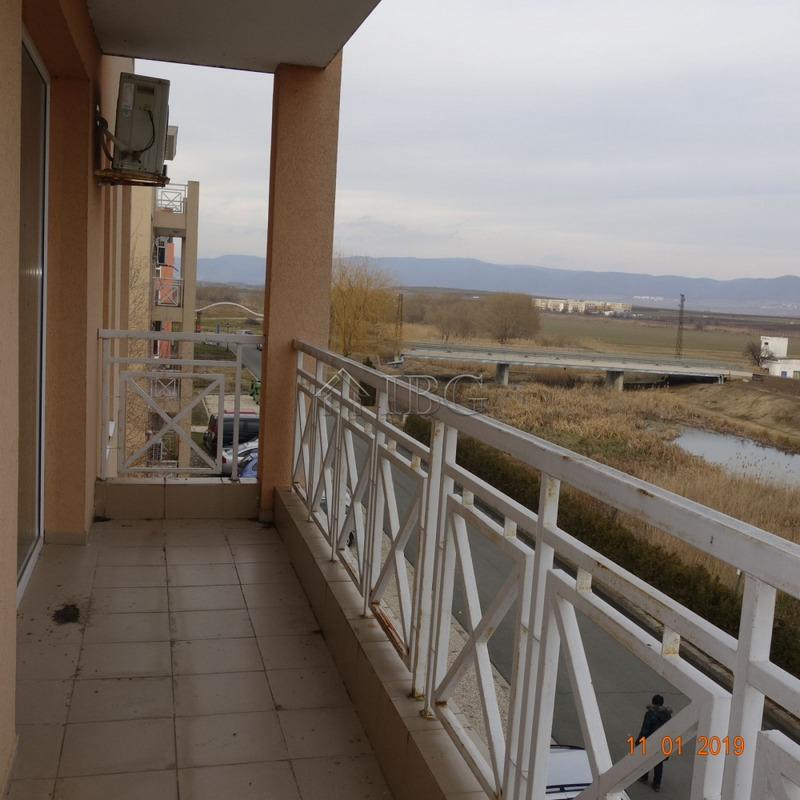 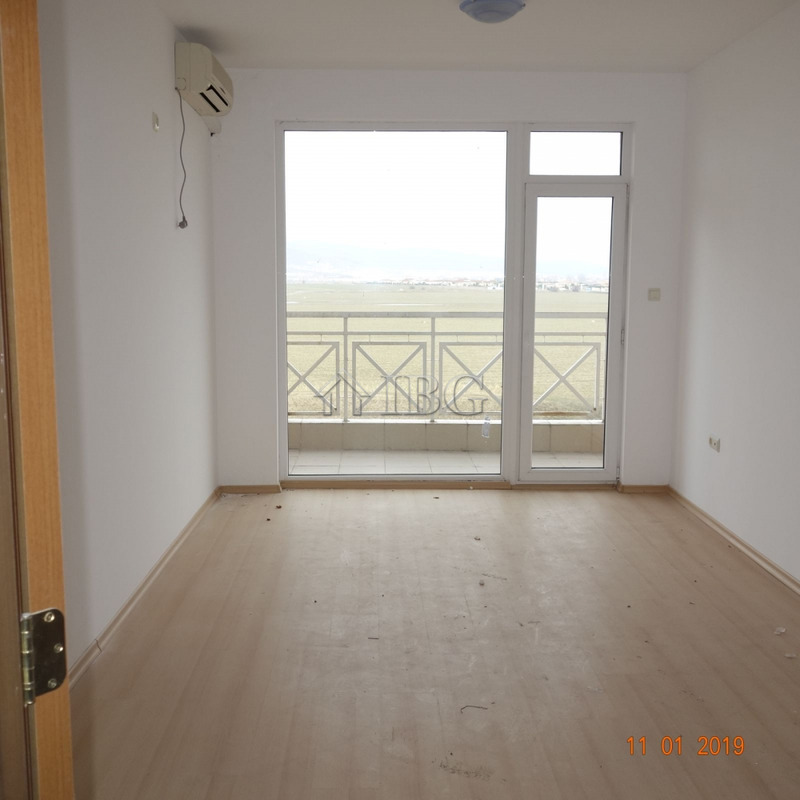 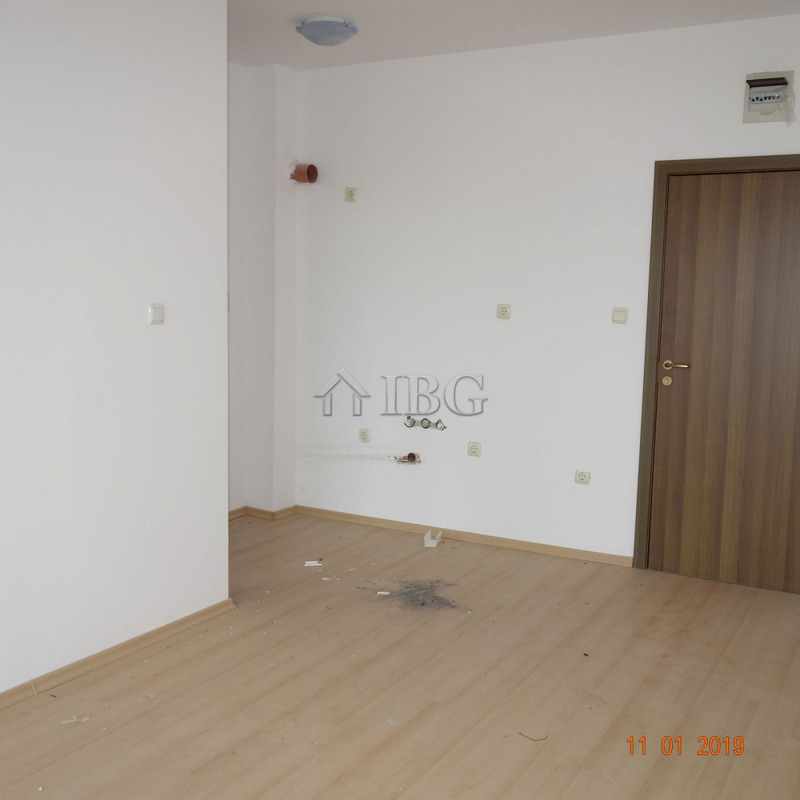 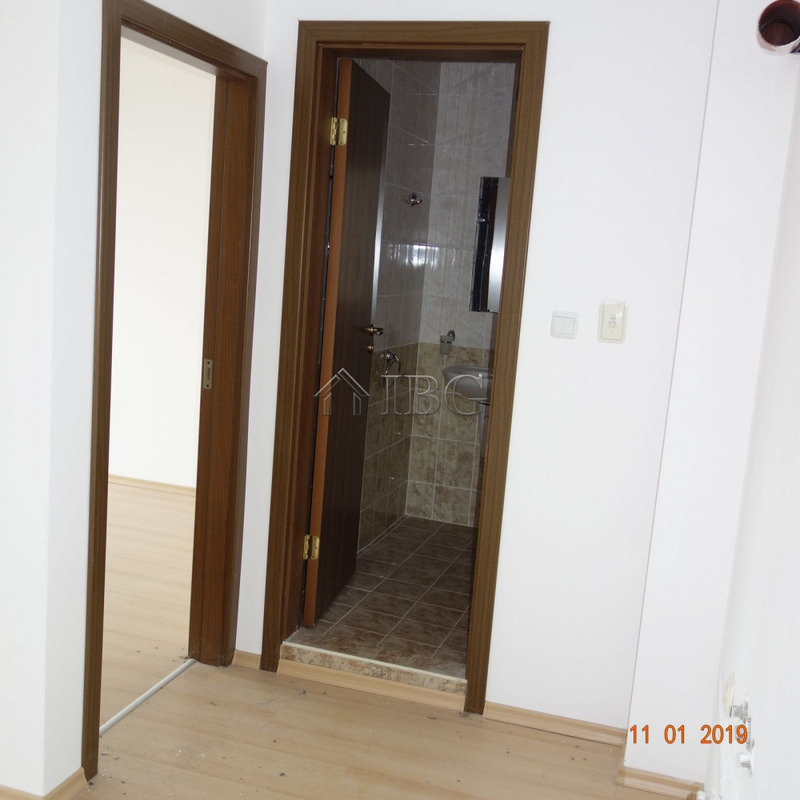 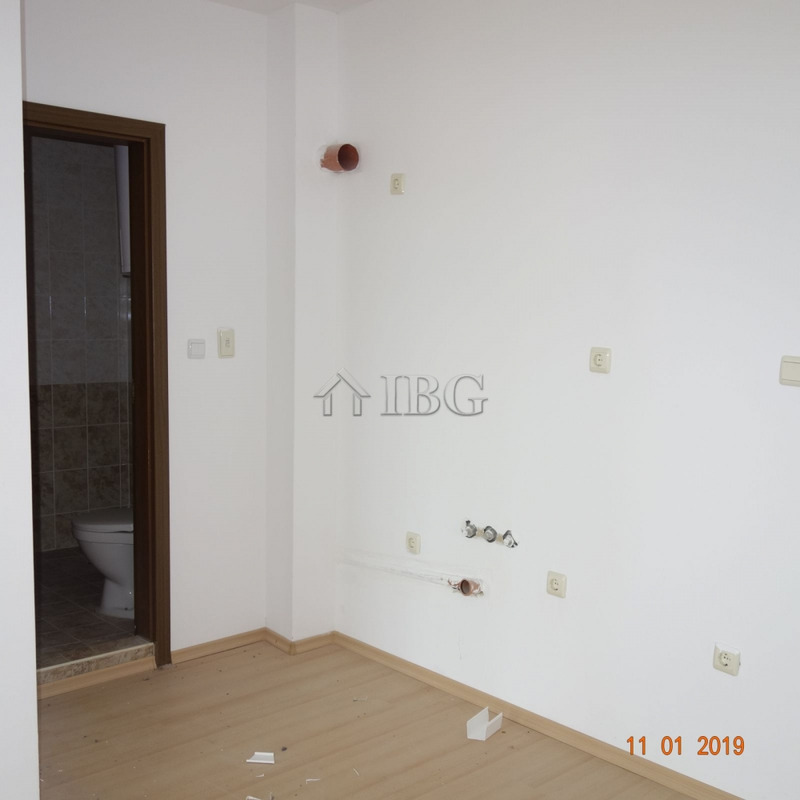 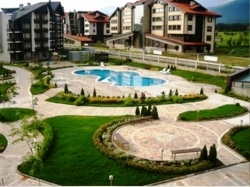 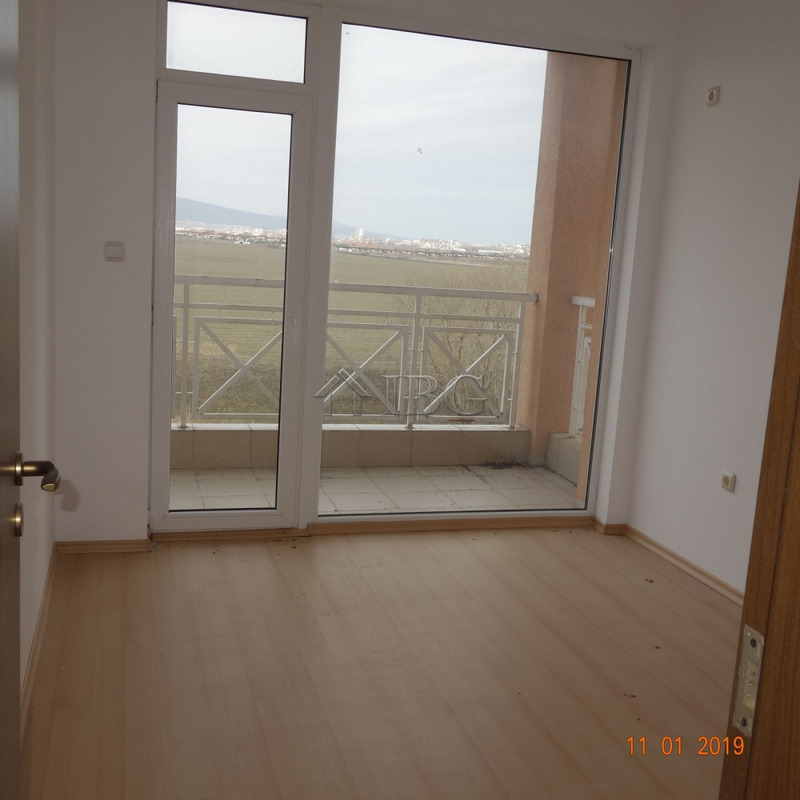 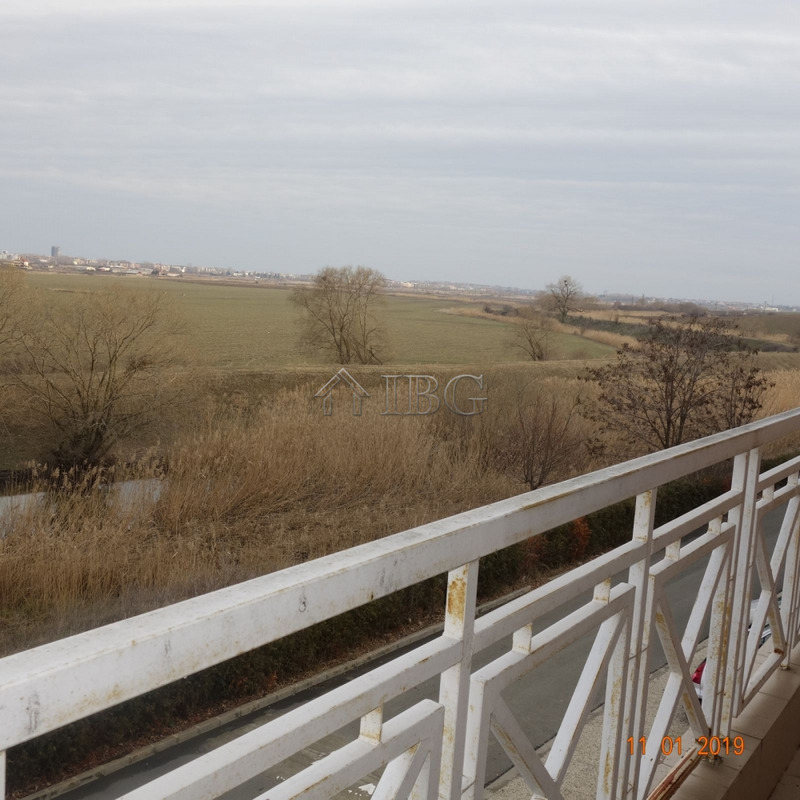 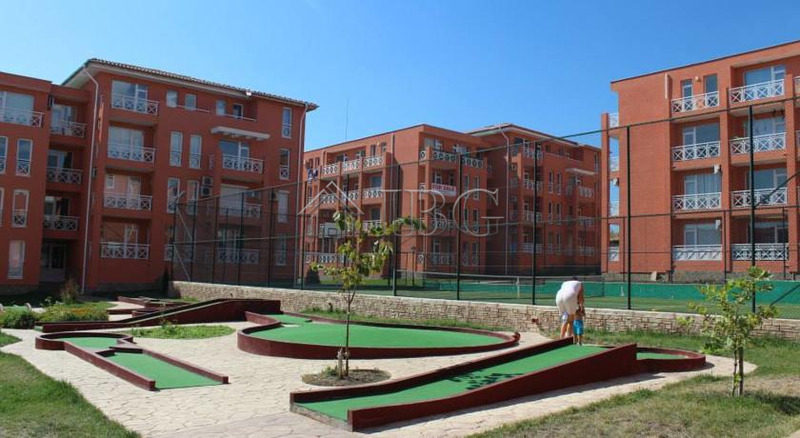 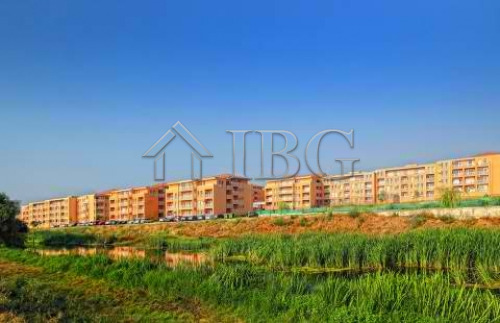 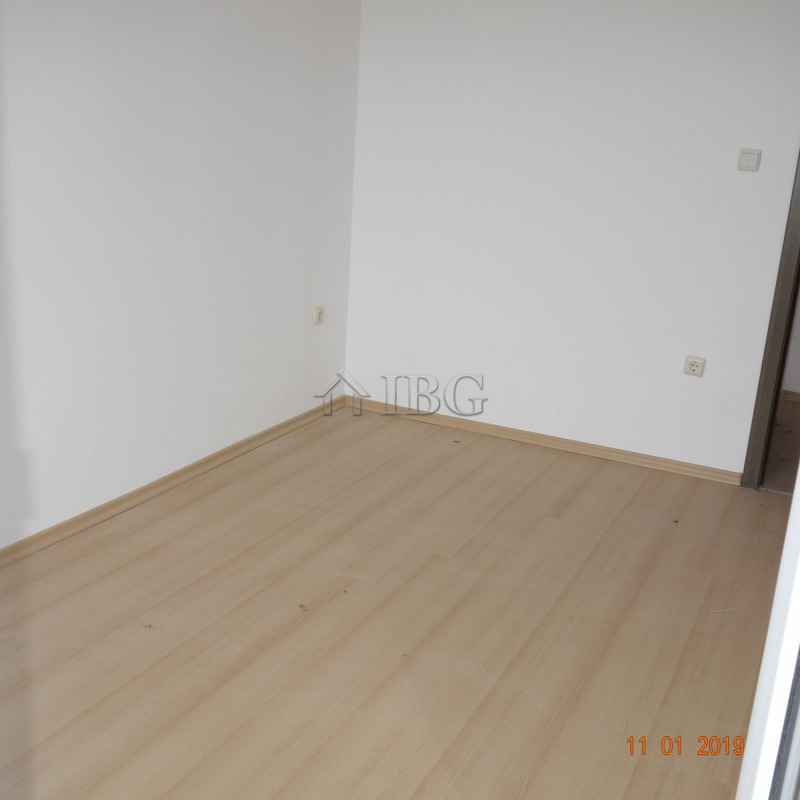 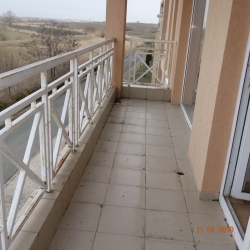 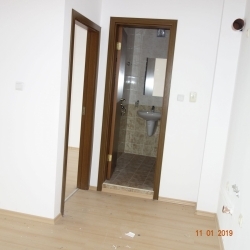 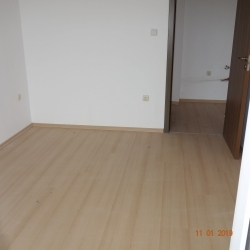 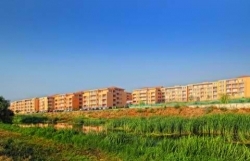 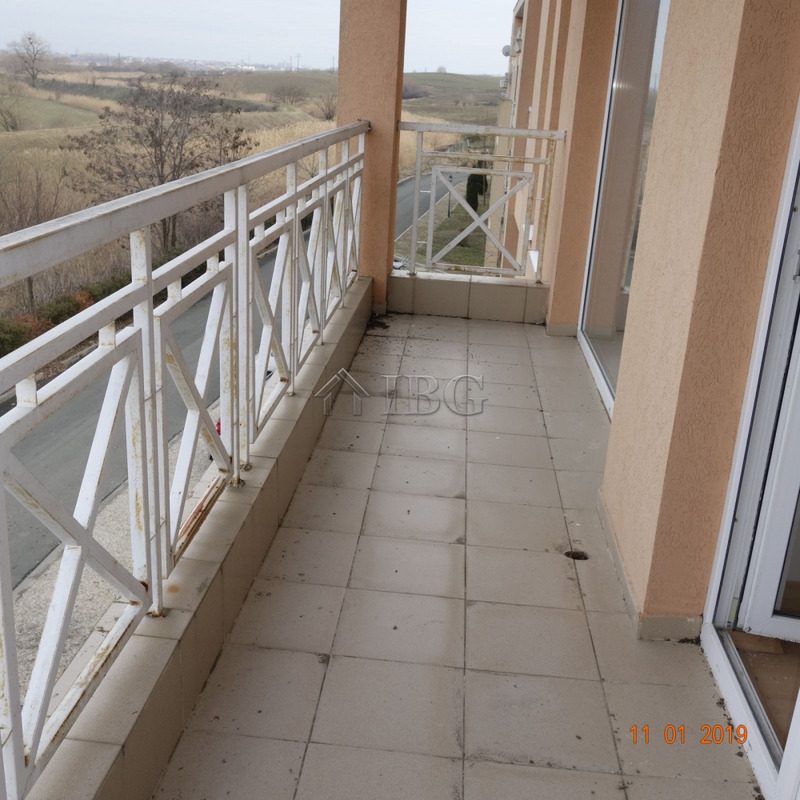 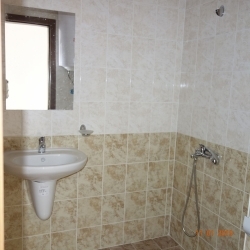 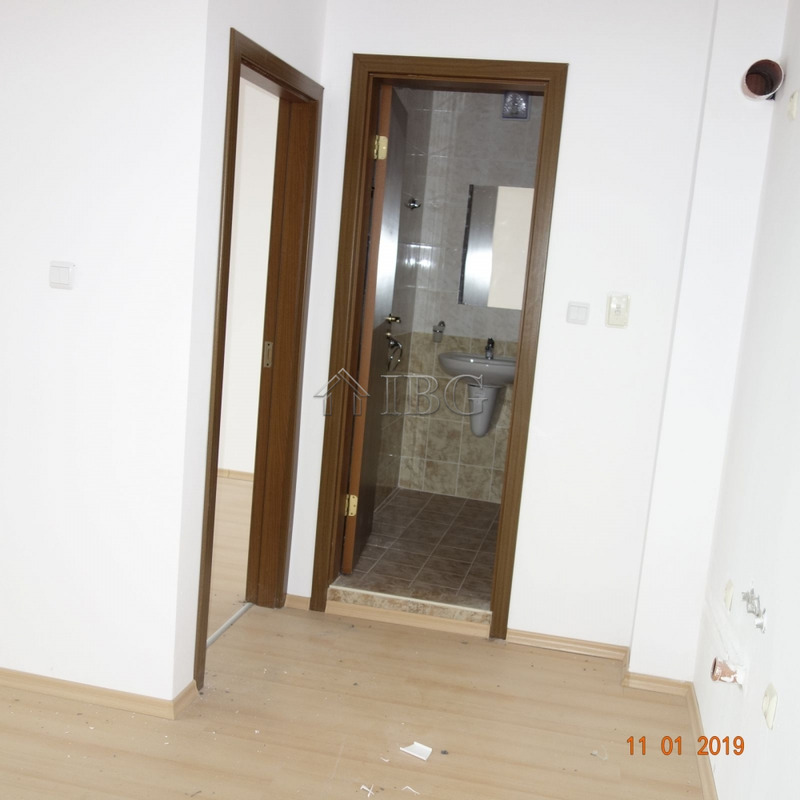 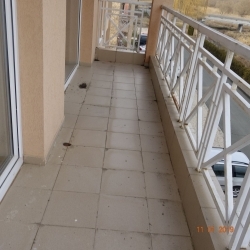 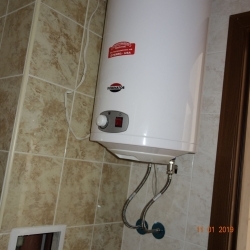 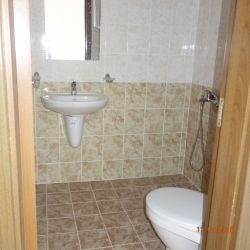 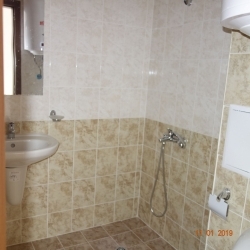 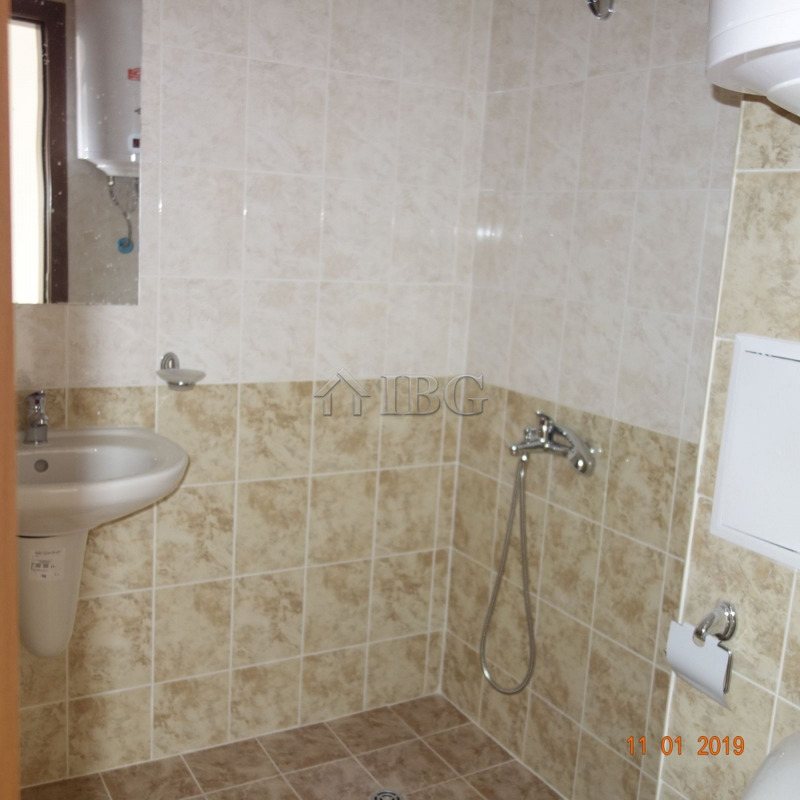 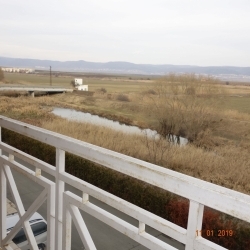 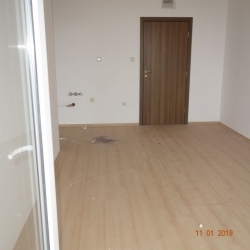 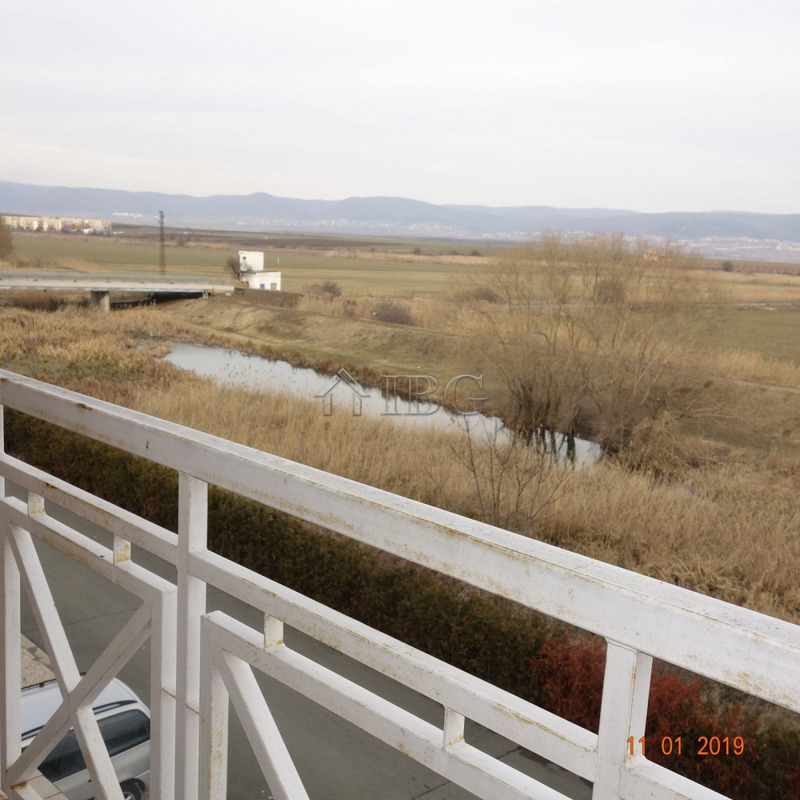 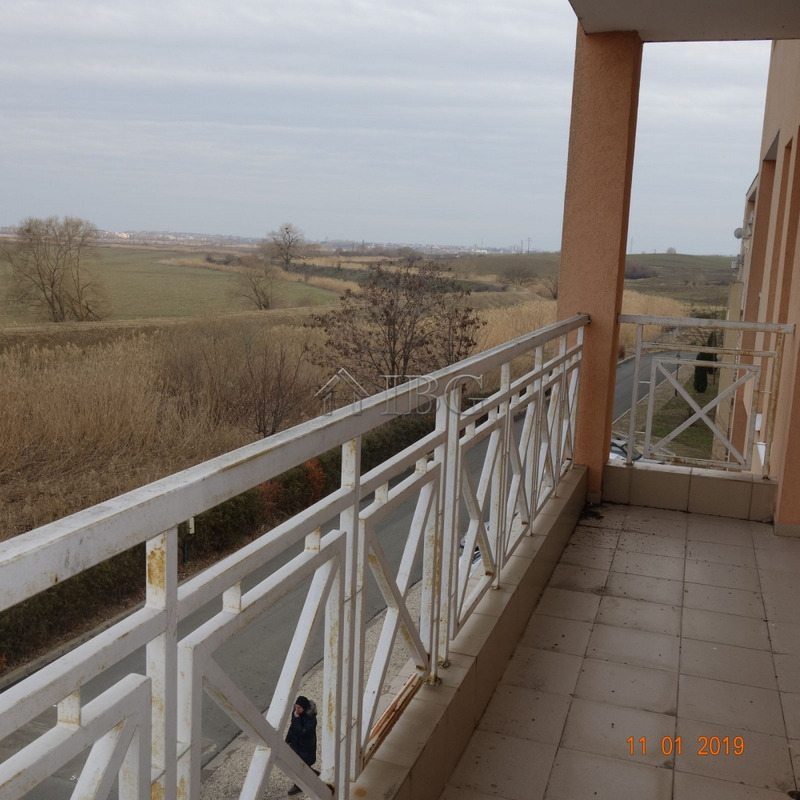 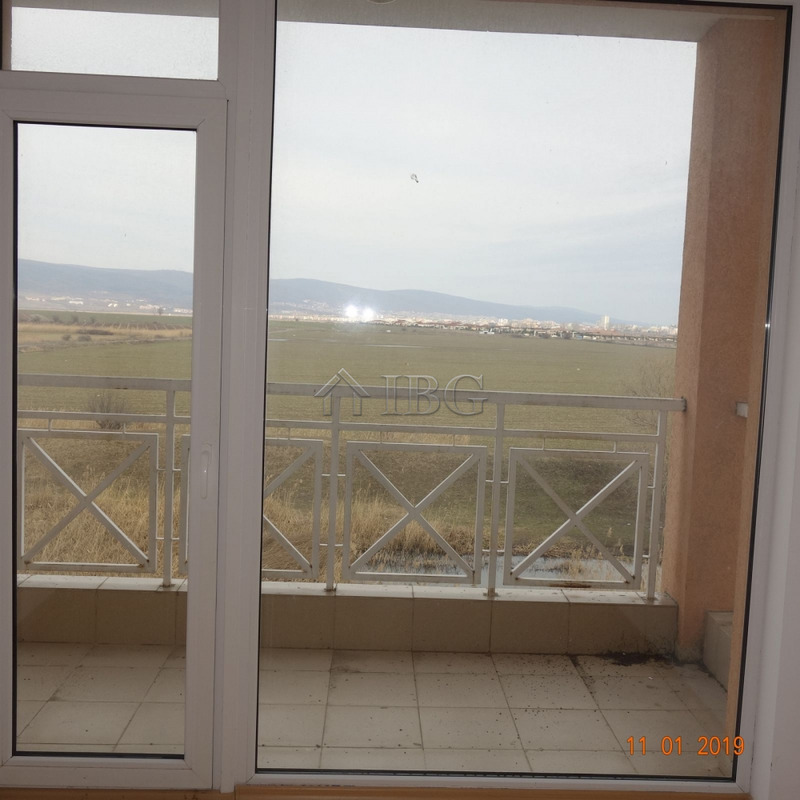 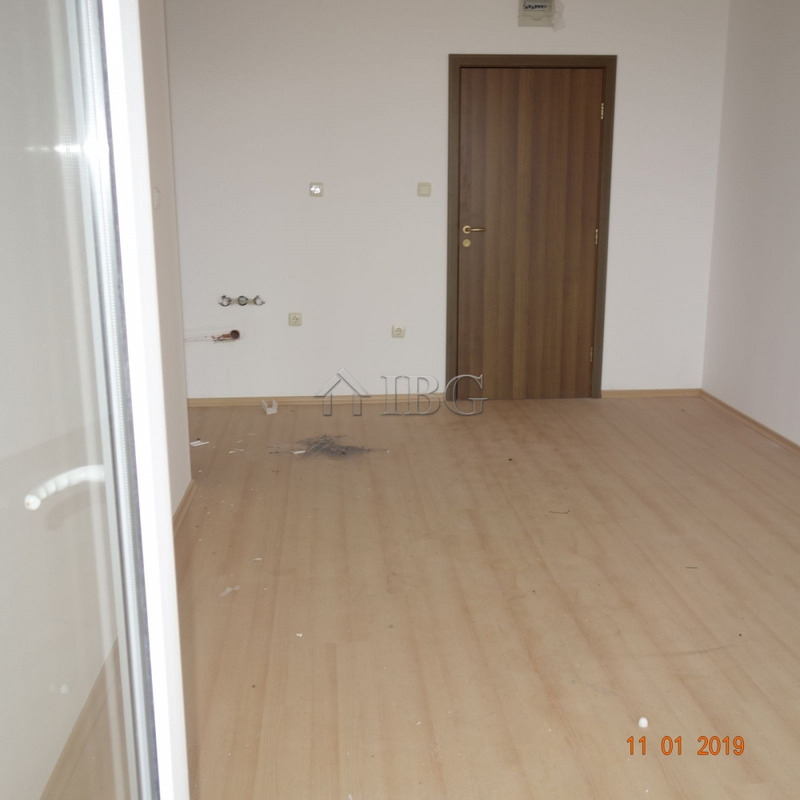 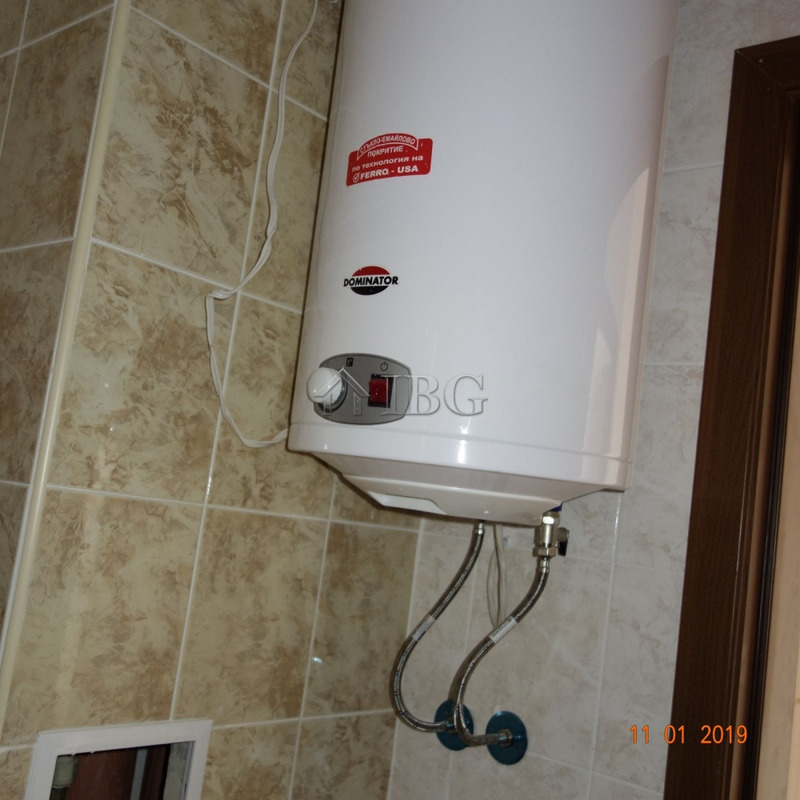 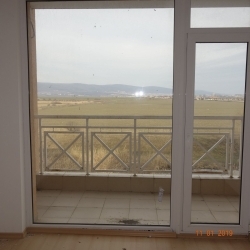 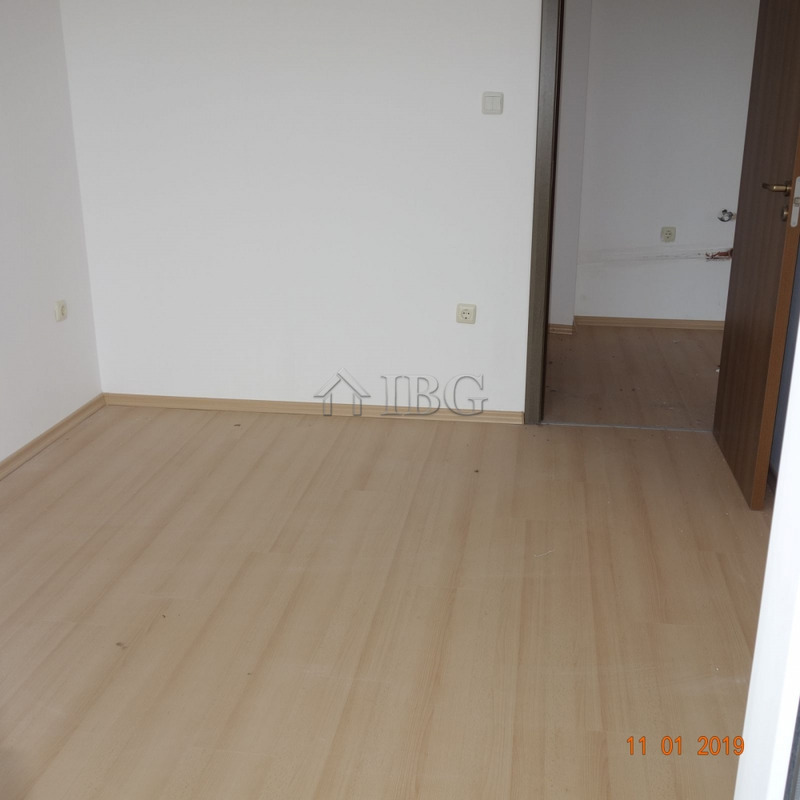 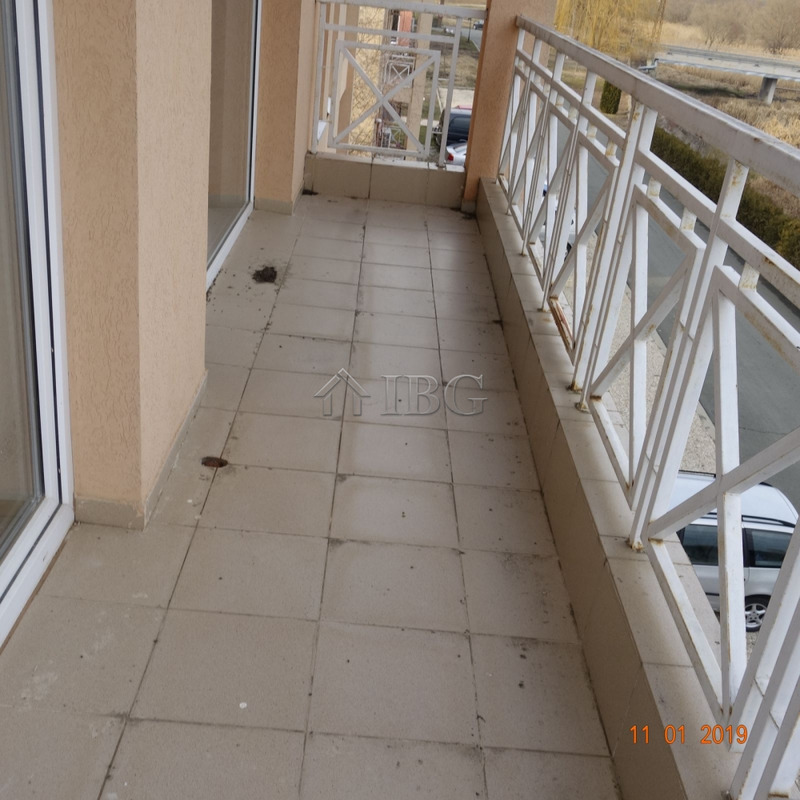 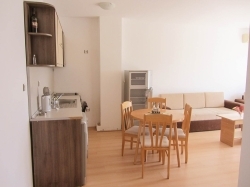 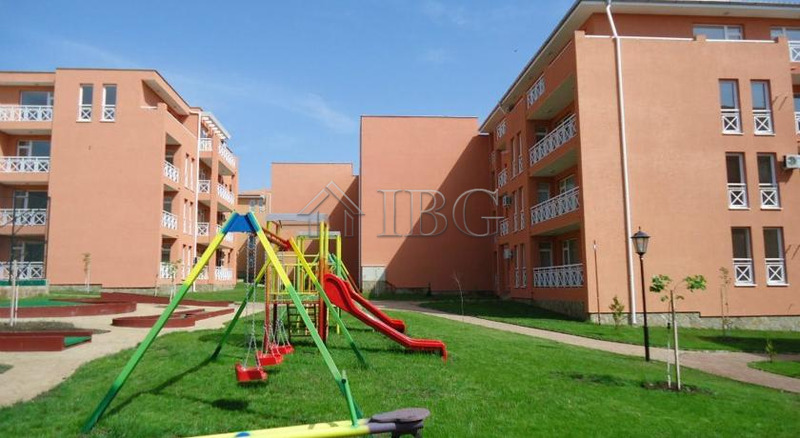 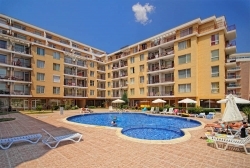 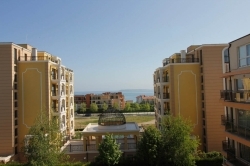 IBG Real Estates is pleased to offer this one bedroom apartment, located on the 3rd floor in complex Sunny Day 6, Sunny Beach. 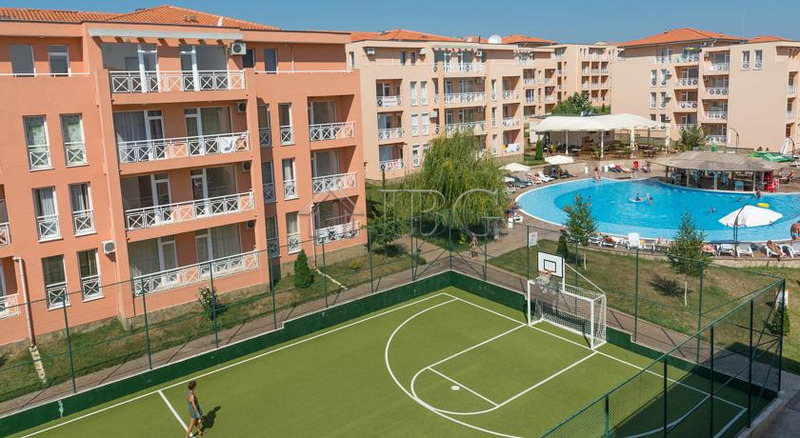 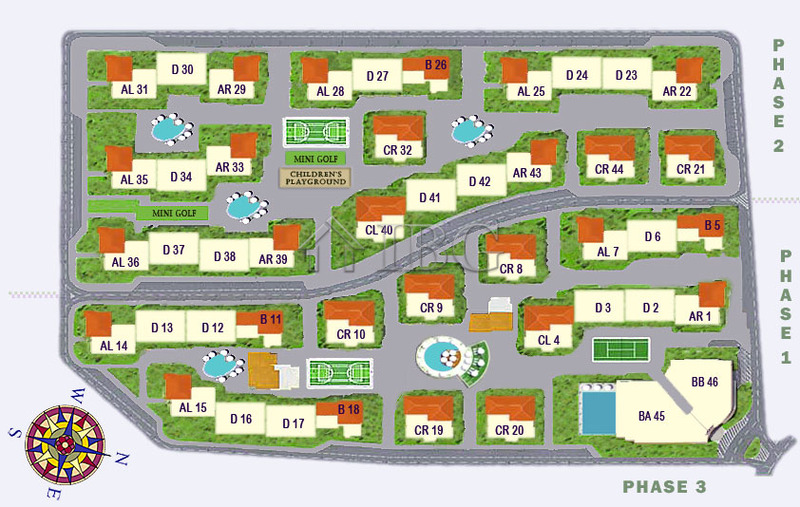 The complex spreads on a large gated territory with 5 swimming pools, combined sport field, mini golf field, supermarket, snack bar, year round security and maintenance and a shuttle bus to the beach and the centre of the resort. 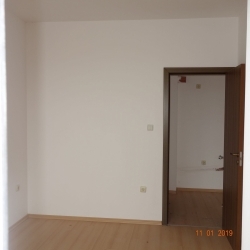 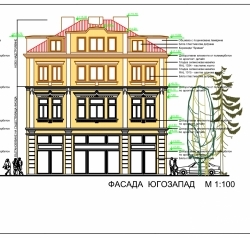 The apartment is 47 sq.m. 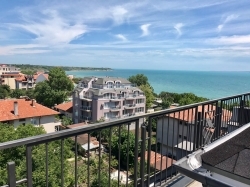 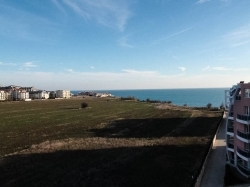 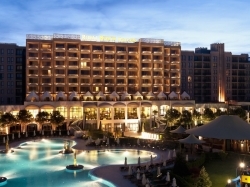 and offers a living room with kitchen and dining area, one bedroom, a bathroom with shower toilet and sink, and a big balcony in front of both rooms with panoramic views to the surroundings and towards Sunny Beach. 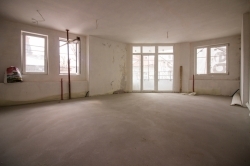 The apartment is for sale unfurnished.